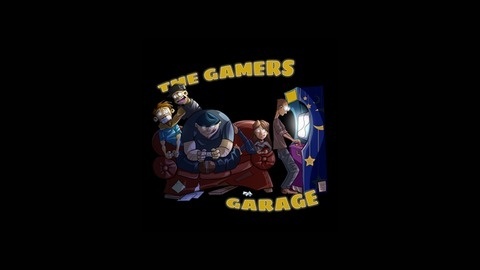 The Gamers Garage is a show that focuses on game impressions and reviews, without the boring fluff you hear in most video game podcasts. Occasionally we will throw a movie into the mix and even some random topics along the way. 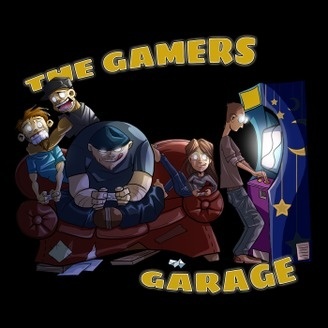 We like to cut out all of the drama and politics in podcasting and gaming, and just talk about games and the gaming community.